Here at Spring Cleaners, we aim to keep things simple for our clients. 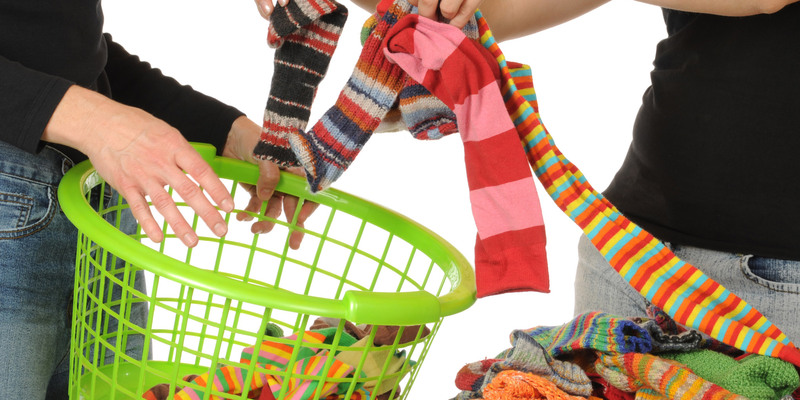 Where ever you are in El Segundo, we will come to your home, pick up your dirty laundry, sort and wash your clothing, and bring them back to you. We also offer an online web tool for easy scheduling. All you need to do is submit your pickup/drop off locations, contact information, and desired delivery times. In the past, many of our clients have established weekly or biweekly pickup/drop off schedules. We are happy to work with your needs! 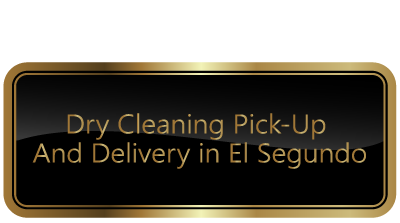 We also offer dry cleaning pickup and delivery services to the people of El Segundo. 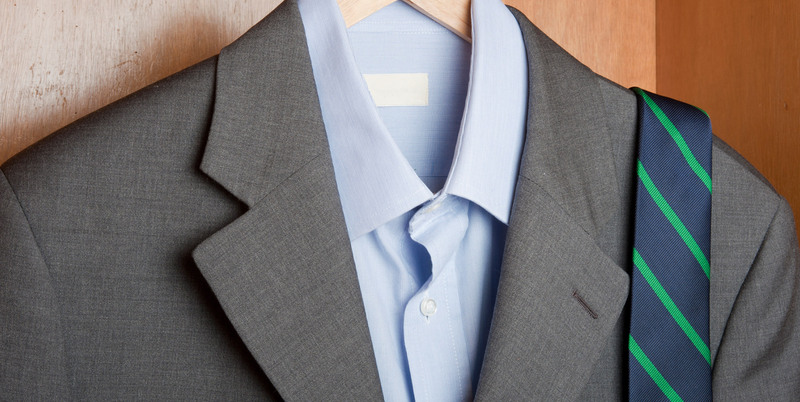 With our expertise, we can dry clean a variety of materials, including leather, suede, and fur. 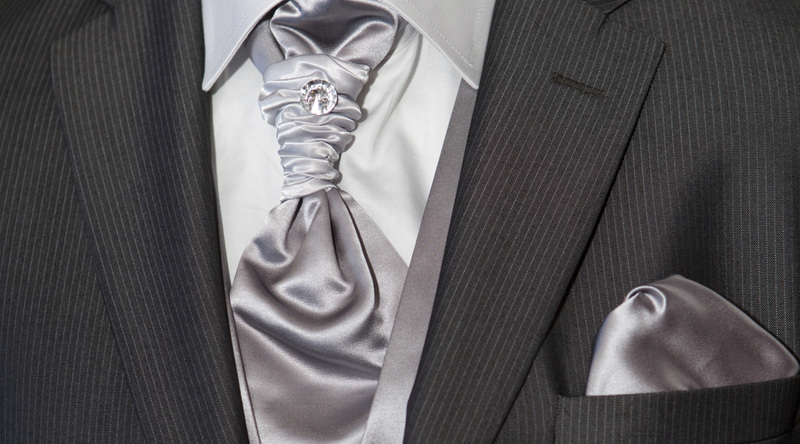 If you have a special garment, like a wedding gown or tuxedo, schedule your pickup appointment today. We are extremely skilled at removing stains from delicate materials, such as silk and lace. No one likes doing laundry. It is a tedious chore that often gets thrown to the bottom of the list. With Spring Cleaners, you will have one less thing to worry about. When you team up with us, you can rest easy knowing that you will always have clean and perfectly folded clothes, crisp and ready to wear. We have many years of experience and countless satisfied clients that can attest to our punctuality, reliability, and level of professionalism. If you are in or around El Segundo and want to know more about what we can do for you, give us a call. For you convenience, we are open on Saturdays from 8:00 AM to 5:00 PM. Contact us to see if we service your area.